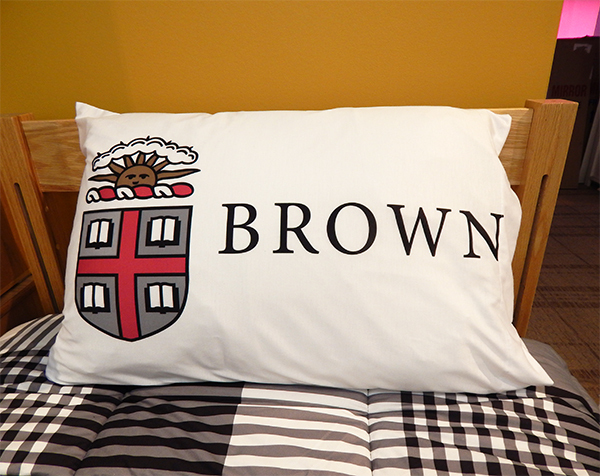 100% cotton, super-soft white standard pillow case with grey, cardinal, black, and white Seal next to 'BROWN' imprinted in black. 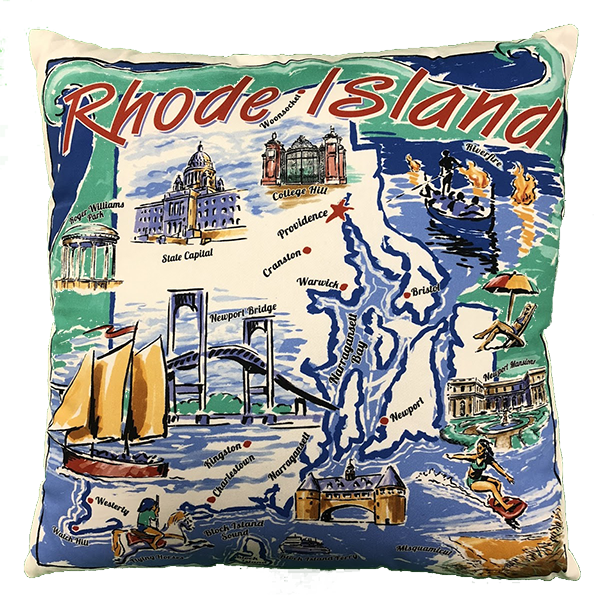 Please select option for Flocked Fleece Blanket Red. MV Sport 80% cotton, 20% polyester genuine, pro-weave sweatshirt blanket; extra-soft, machine washable. 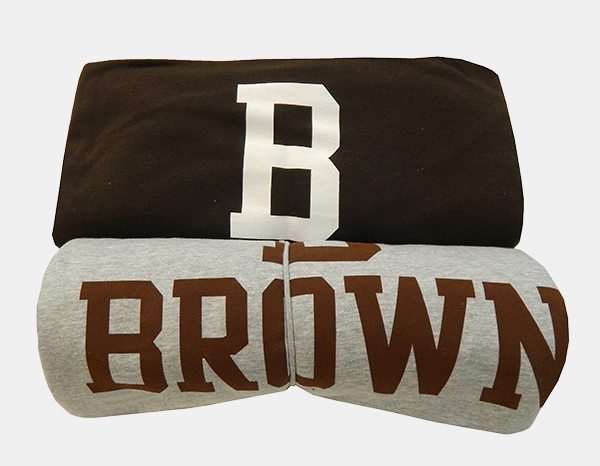 Large 'B' (4 1/2"W x 7 1/2"H) imprinted above 'BROWN' (16 1/2"W x 4 5/8"H) on blanket. 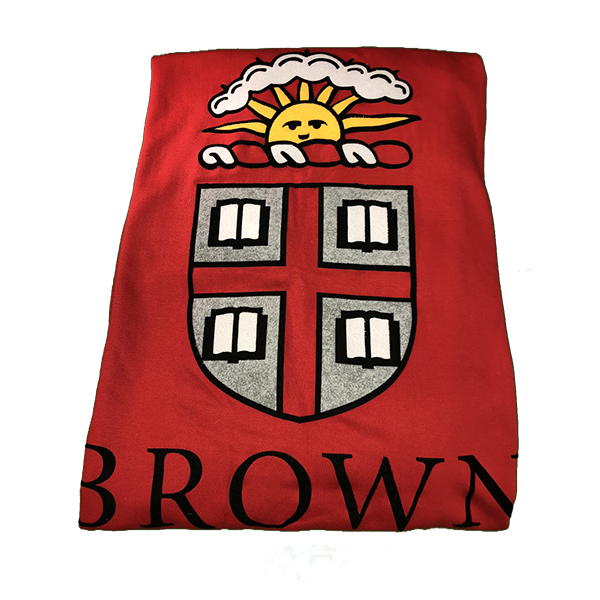 Please select option for MV Sport Sweatshirt Blanket - $34.99. 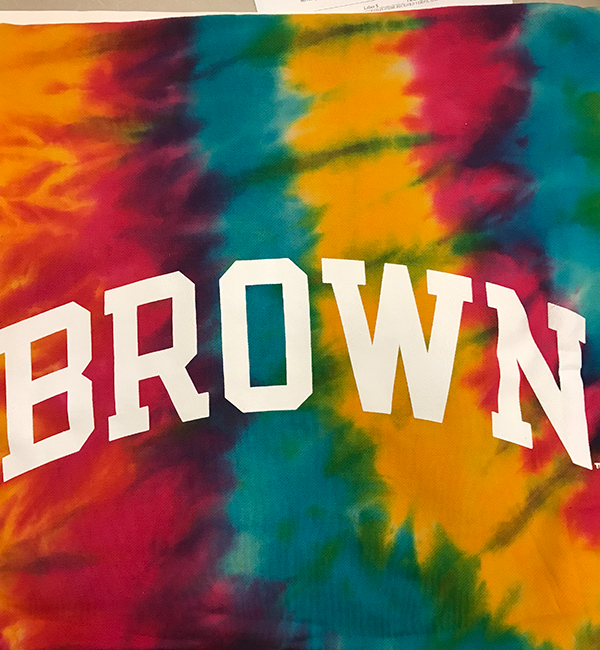 Fleece blanket with tie-dye colors and Brown imprinted in white.